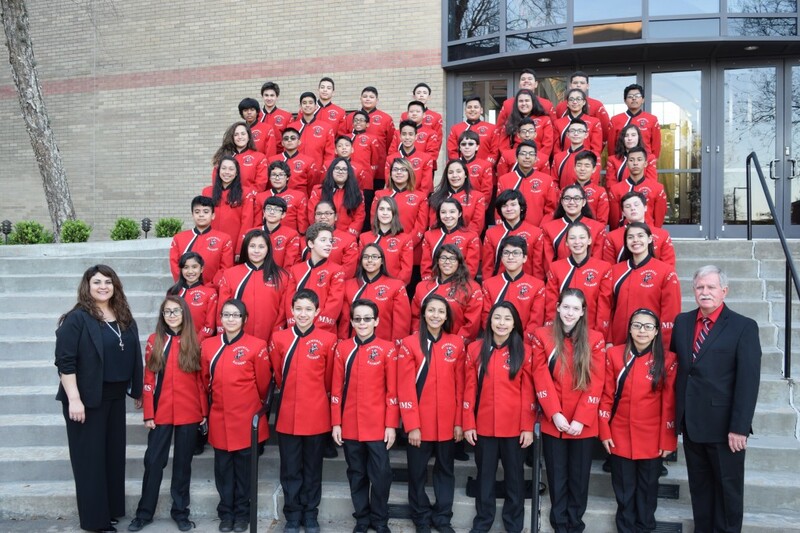 Memorial Middle School 7th and 8th-grade jazz ensembles received Superior Ratings at the University of Houston’s 20th Annual Moores School of Music Jazz Festival held on Feb. 24-25. 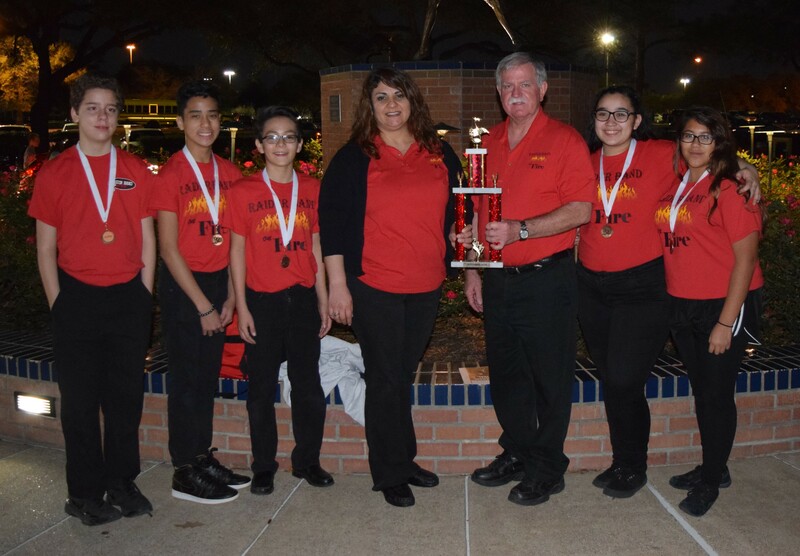 Memorial MS was awarded Outstanding Middle School Band of the day on Saturday and additionally, five select members were presented with individual All-Star Soloist awards. Just found out that another student won an all-star award but was overlooked during presentation at U.H. Congratulations to M.V. !